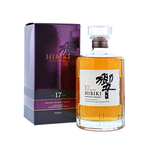 In Japan, Hibiki 17 years will be suspended to sell by this summer. Currently, it is hard to obtain even in Japan and the price is rising even in auction. 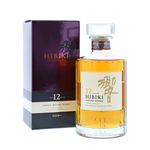 Instead, HIBIKI BLENDER'S CHOICE will be released as a new product on September 4th. It is likely that the number of years to be mentioned will be only 21 and 30 years.